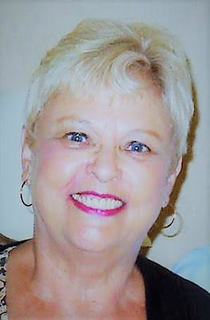 Marks-Klemme, Helen (DeMone), 75, of Coconut Creek, FL (formerly of Milton and Quincy, MA) died peacefully on September 18, 2018 after a brief illness. She was surrounded by loved ones. Loving mother to Sandra (Paul) Lee of Quincy, MA; and Scott Paul of Sacramento, CA. Devoted sister to Richard DeMone of FL and MA; Janyce Slack of MA; and Virginia Gillespie of CT.
Beloved daughter of the late Barbara (Munro) and Ralph DeMone of Quincy, MA. Survived by many cherished cousins, nieces, nephews, extended family members and friends.